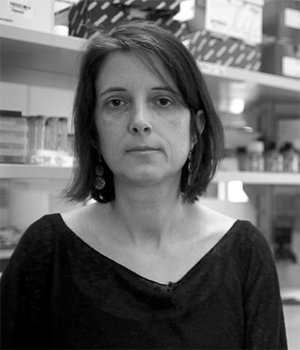 Dr. Josefa González is a Ramon y Cajal researcher at the Institute of Evolutionary Biology (CSIC-UPF). Dr González received her PhD from the Universitat Autònoma de Barcelona and was a Fulbright Postdoctoral Fellow and later a Research Associate at the Department of Biology, Stanford University. Dr. González lab focuses on understanding the genetic basis, molecular mechanisms, and functional consequences of adaptation. Research at the González lab has been funded by a Marie Curie action and is currently funded by an ERC-Consolidator Grant. Dr. González is also leading several science outreach projects to help increase awareness of the relevance of scientific research to society.